Deadheading not necessary. Do not over-fertilize. 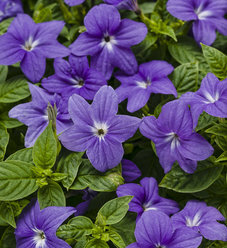 Do not place in full sun locations. 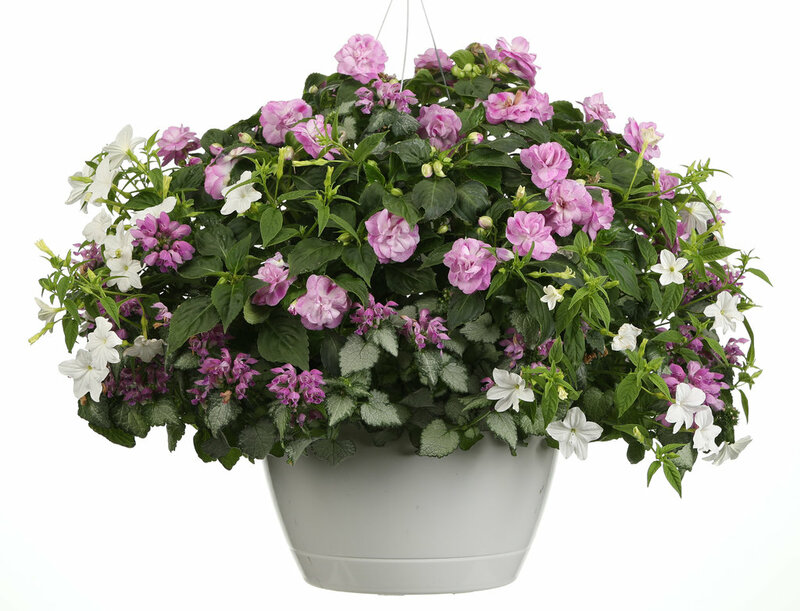 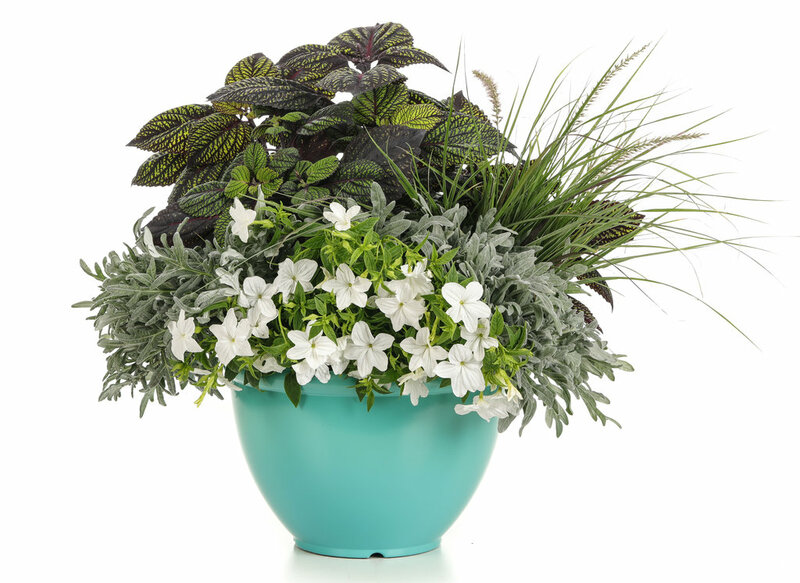 Expanding the list of options for shade, Endless® Flirtation Browallia is a beautiful alternative to Impatiens walleriana. 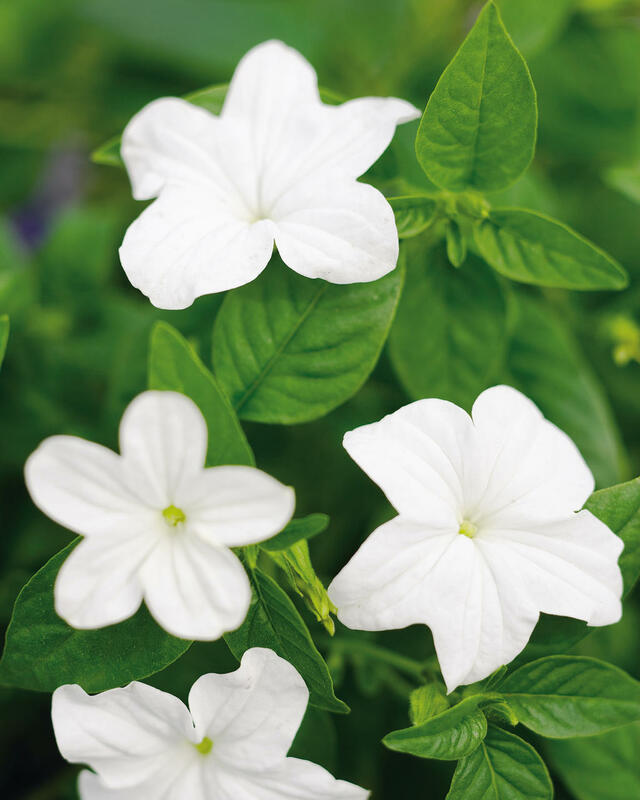 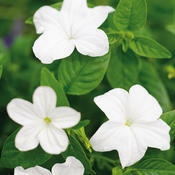 Pure white blooms dot the emerald green foliage all season long without deadheading. 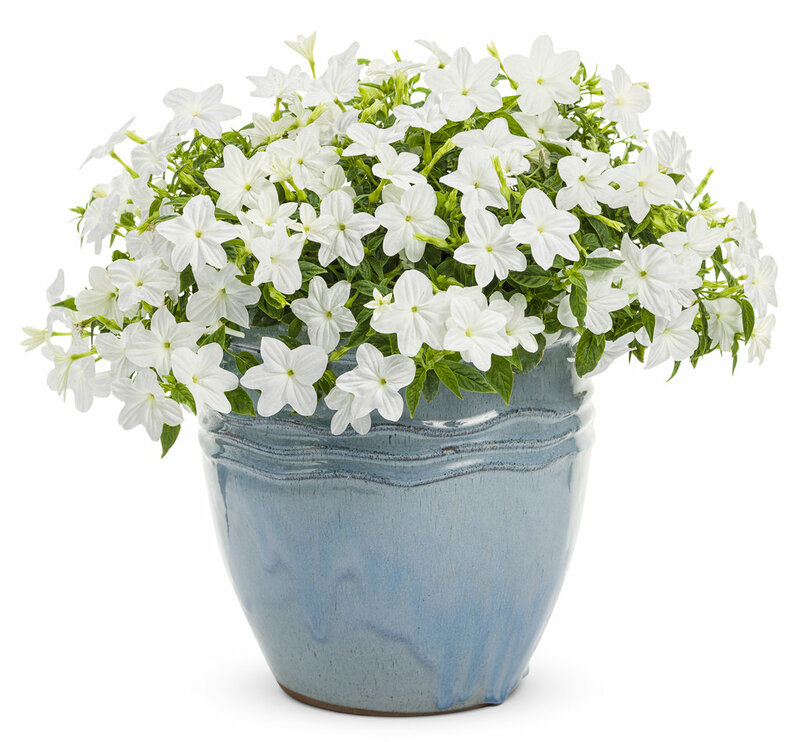 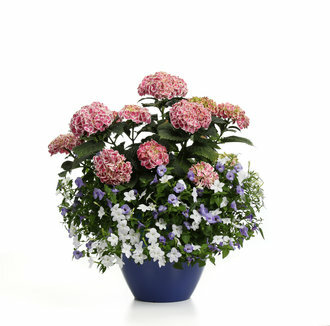 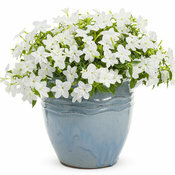 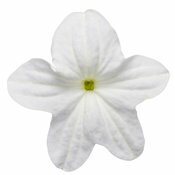 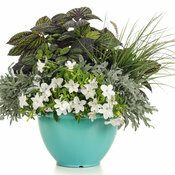 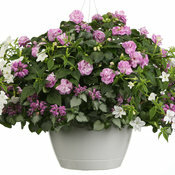 Browallia loves the heat and does not require much fertilization to thrive.